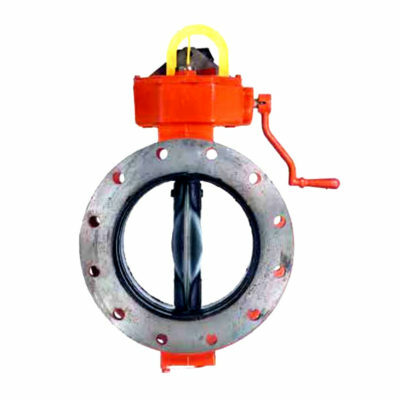 This butterfly valve provides an economical and reliable assembly for use in buried service fire protection lines. 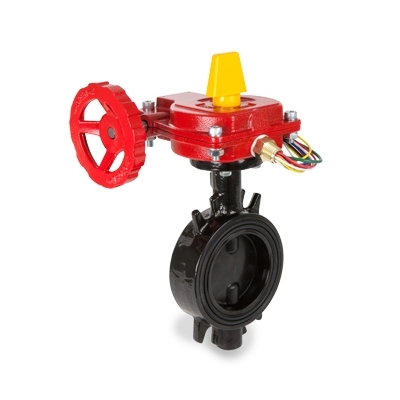 It provides easy to see valve position indication from 300 feet away and tight shut off in the service line when required. Used to used to interrupt product flow within the process in fire protection applications. Indicating Butterfly Valve is a manually operated rubber seat butterfly valve with a high-visibility target. 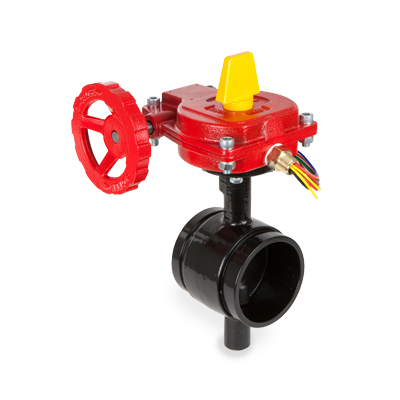 The IBV is designed for indoor or vault service in fire protection sprinkler systems. 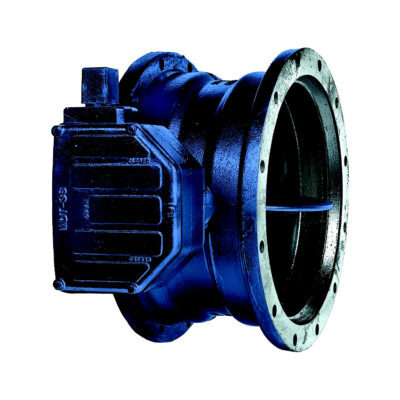 The wafer style butterfly valve is designed to maintain a seal against bi-directional pressure differential to prevent any backflow in systems designed for unidirectional flow.